Industrial buildings have special needs and we have the experience to make them work for you. We have extensive experience in Crane Systems, Mezzanine Systems, Mansards, Parapets, and Foundation Designs. Our experience in these areas ensures that you get the building that works for you. We have the experience to combine steel with a wide variety of finish products to create attractive, cost efficient, steel buildings. Our packages can be combined with stucco, block, wood, brick, and siding. 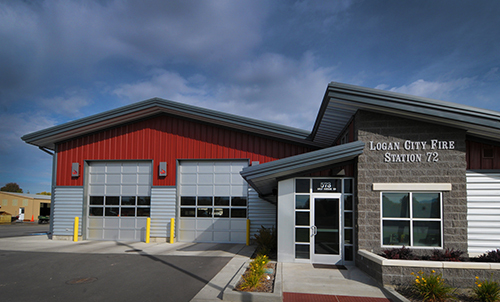 We are the industry leader in Energy Efficient Metal Buildings. We also offer a variety of steel “Architectural Panel” or insulated “Sandwich Panel”. We can also design features into the building that will make finishing the interior simple and cost effective. We can also help you with a wide variety of insulation options helping to keep today’s rising energy costs to a minimum. © 2014 CO Building Systems Inc.